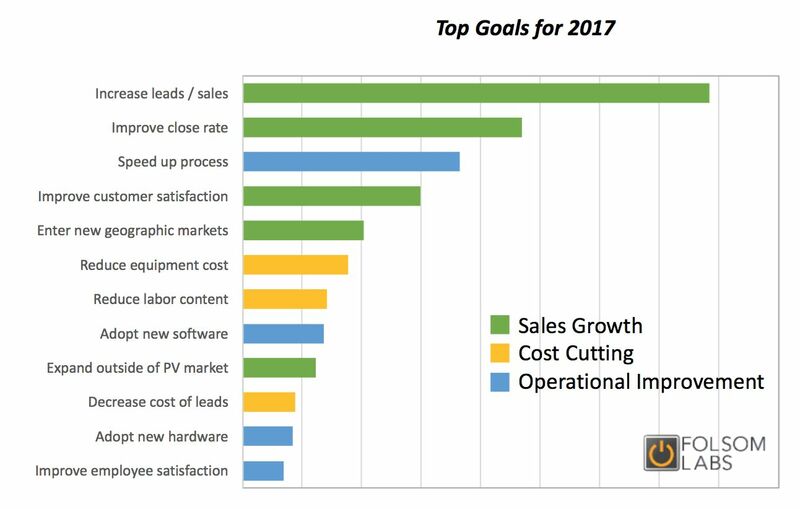 A new solar software survey from Folsom Labs reveals how smaller developers do business and where they want to improve. A new survey of small and medium-sized solar installers adds some data to the narrative we've been hearing about long-tail installers taking away market share from large national installers. 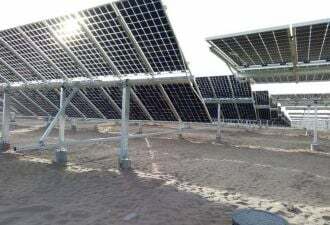 Software developer Folsom Labs recently conducted the survey in order to bring more quantitative insights to the conversation at next week's Solar Software Summit in Scottsdale, Arizona. The company garnered 488 respondents from the middle and long tail of solar installers, evenly split among customers and non-customers of Folsom. At a time when residential solar leader SolarCity, now subsumed into Tesla, has slowed its growth and is focused on cost-cutting, the small and mid-sized installers are turning the other way. Four of the respondents' top five priorities had to do with growth: increase leads and sales, improve close rate, improve customer satisfaction and enter new geographic markets. "Reduce equipment costs" came in further down, ranking sixth. In lead generation, these companies lean heavily on personal networks and the quality of their work, while relying very little on buying from professional lead generators. 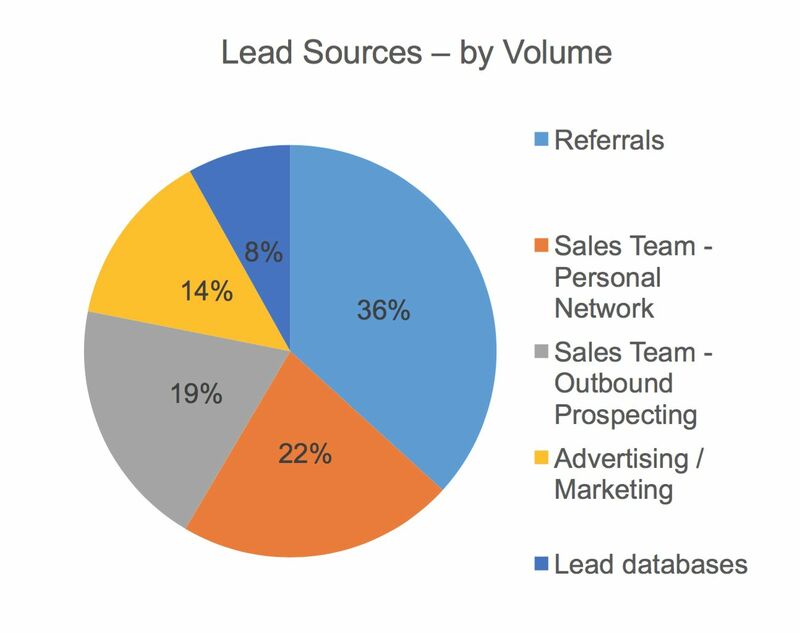 The two largest lead sources by volume were referrals, at 36 percent, and the personal network of sales team members, at 22 percent. External prospecting by the sales team followed closely with 19 percent. "Referrals are free, everyone loves them and they’re the highest quality," said Paul Grana, founder of Folsom Labs. "They’re not competitive like if you’re buying a lead," which several other companies may be chasing at the same time. The less personal methods of marketing and purchasing from lead databases accounted for only 14 percent and 8 percent, respectively. Fewer than 40 percent said they use lead databases at all. This again points to a strength for smaller companies. When you're small, you can leverage a local network for initial sales, and by taking ownership of the whole process you can convert those early projects into referrals for new ones. At a certain point in a company's growth, a local network can no longer sustain enough new business, forcing an expansion into new markets. 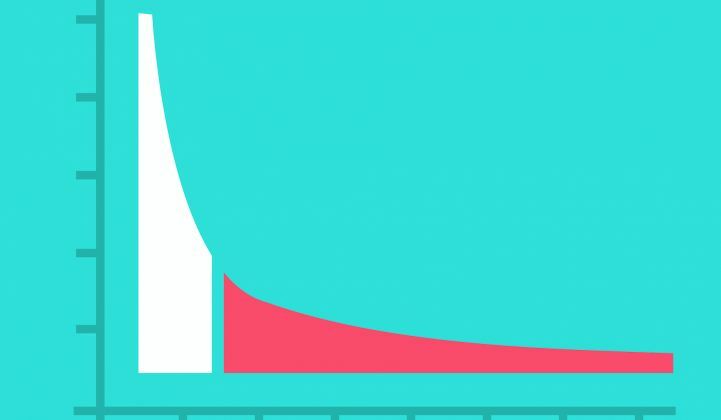 At that point, advertising and buying leads may become more necessary, even if they are more expensive and less likely to convert into sales. The numbers back this up. The larger businesses in each market segment derive fewer sales from referrals and more from external marketing and lead databases. The deltas are larger for commercial than for residential. The metrics these companies track or aspire to track shed light on where they hope to streamline operations and save money. Time spent per project was most important to respondents. Other popular metrics included close rate, the size of projects, customer satisfaction and the size of quotes in dollars or kilowatts. Perhaps more revealing is the breakdown of who tracks what. Residential installers track conversion rates and customer satisfaction more closely than do commercial and utility-scale companies. That makes sense given the role of customer satisfaction in referrals for residential work. Meanwhile, the commercial and utility-scale segments care more about how big their projects are, and a greater share of utility-scale companies track time spent per project compared to other segments. They face risk from investing effort in large projects that ultimately don't get executed. "That really separates a successful utility-scale developer -- knowing how to not spend time on something that's not going to turn into anything," Grana said. Grana will be presenting these and other findings at the Solar Software Summit Tuesday morning.